Michelle Rizzardo is one of the most genuine, magnetic women I've ever met. 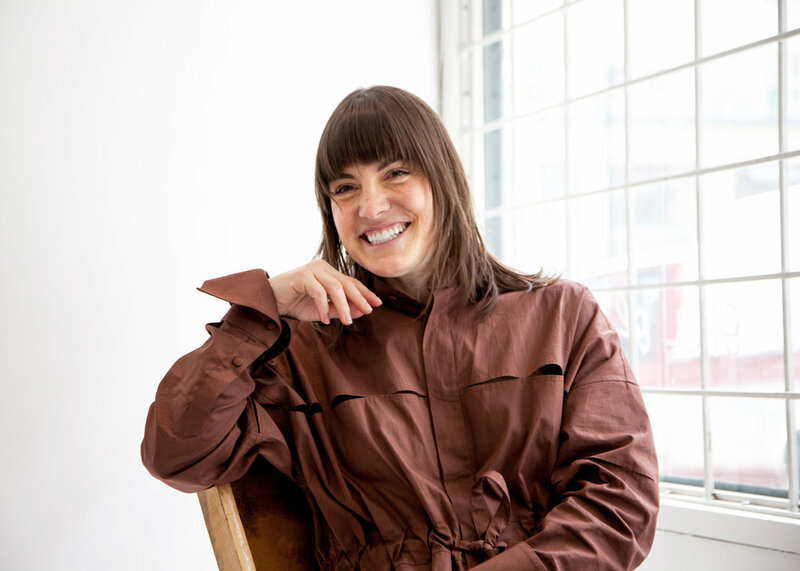 A pioneer in Vancouver's small but notable fashion retail community, she is the entrepreneurial force behind her Gastown boutique, One of A Few, which she opened in 2005. A curation of clothing and goods from unique independent designers sets Michelle's shop apart from others in the city, and her eye for such gems has gained her a loyal clientele, not to mention an adored reputation. I sat down with Michelle to learn how it all started, how she balances work and mom life, and what continually gets her excited to do what she does day after day. How did you get into the fashion retail world? What steps did you take to implement your plan to open a store? What was Gastown like when you opened the store? What made you decide to open up in that neighbourhood? How do you stay relevant among other clothing shops in Vancouver and elsewhere? “I think one of the keys to being successful is having a community around you. I think that by creating something different and unique, it creates more of an energy. You want somebody to come into your shop and say, ‘Where should I go,’ and send them to this shop because they’ve got something different, and that shop because it’s got something different." What’s your favourite part about owning your own business? How do you manage raising your kids while running your own business, and how have things changed since becoming a mother? Where do you source your inspiration from (art, clothes, people, travel)? When you need time for yourself, what do you do to escape? Looking back, what advice would you give your 26 year-old self when you opened? What’s next for you? Is the West Coast where you’ll stay put? To learn more about One of A Few, visit their website and be sure to follow them on Instagram.